College Park’s CeFiore at 2104 Edgewater Drive has officially converted to a Utopit. 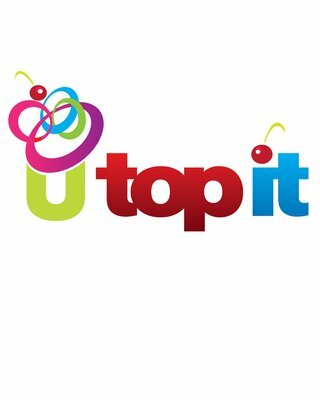 Unlike its predecessor, Utopit charges by the ounce, with varying prices per ounce if you choose to go with or without toppings. And, as you’ve probably already guessed by the name, there’s a big focus on toppings. I look forward to checking it out, since there will also be many more yogurt flavors to choose from. Utopit has another location, which we hear is wildly successful, in Baldwin Park. Have you been yet? Let us know!